When Theodor Heuss was born as youngest son of road constructor Louis Heuss in Brackenheim on 31 January 1884 nobody could predict that he would be elected president of a democratic German republic on 12 September 1949. His life represents a considerable part of German history from the monarchy, followed by the `Weimarer Republik´ and the `Third Reich´ until the Federal Republic of Germany of which he became the first president. Heuss had never lost his bond to his home town. 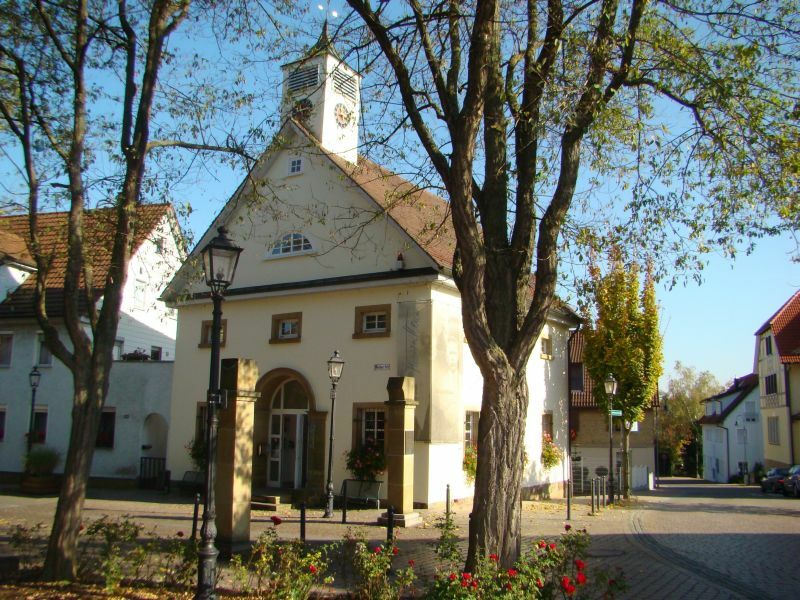 Brackenheim was the first town to name an honorary citizen in Theodor Heuss. Later further towns like Heilbronn, Stuttgart, Bonn and Berlin did so, too. 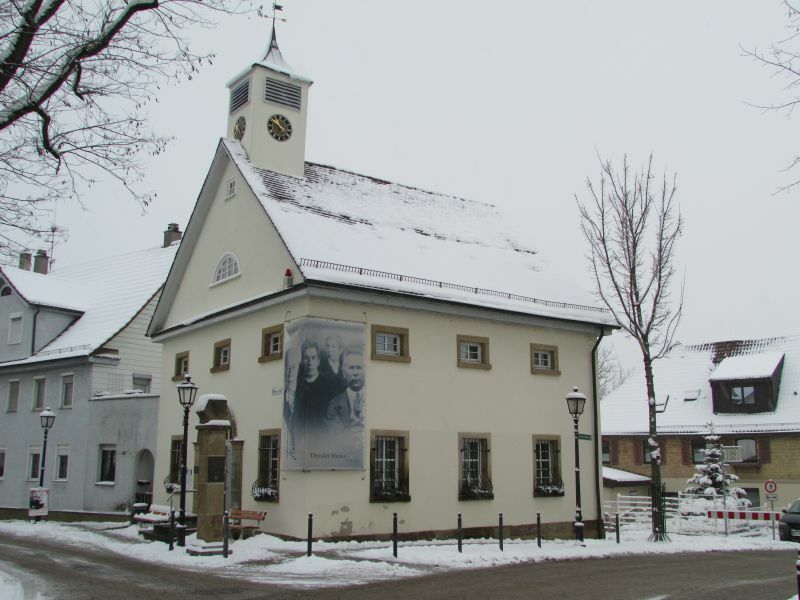 Already on 31 January 1968 a memorial to Theodor Heuss was inangurated in the New Gate Lodge where some collected works and documents of his lifetime were displayed.